My skin is a country mile away from 'perfect'. 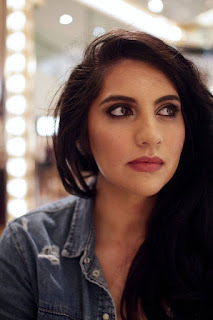 For as long as I can remember I have always had trouble with blemishes and in some cases I would go as far to say 'acne prone' was the only way I could describe my skin type. I always felt like eventually I would out-grow it and my skin would settle down but here I am about to reach my 30s (As id saying goodbye to my 20s isn't traumatic enough) and I am still getting hefty breakouts. Although I have learned how to prevent,manage and conceal them, from time to time I do still get the odd hormonal breakout. So I though I would share one of my favourite ways to banish them. 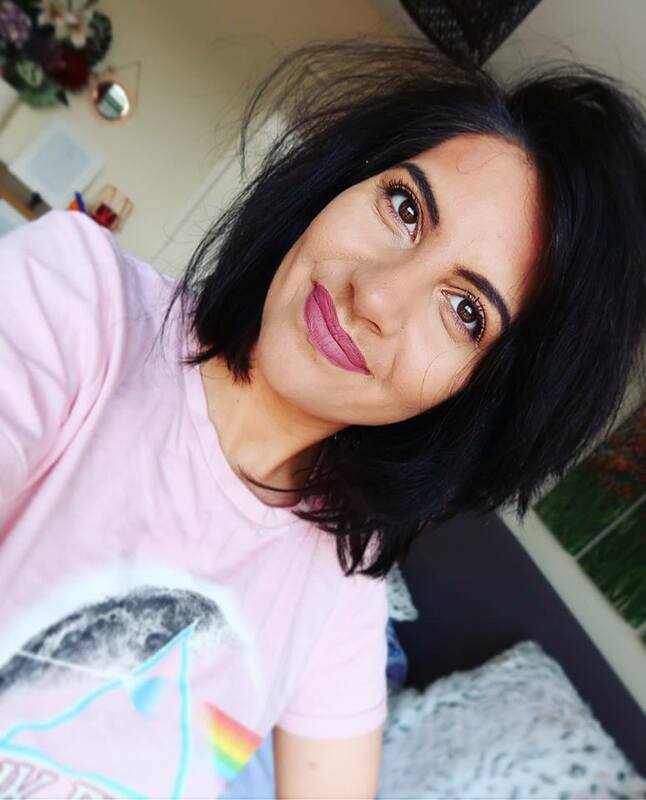 Blogging and being a content creator on Youtube has really opened my eyes to some amazing skincare. Because I do have 'troubled' skin I am always on the look out for that perfect cleansing ritual that would calm my skin down in any times of stress and make it a little less tried and dull. 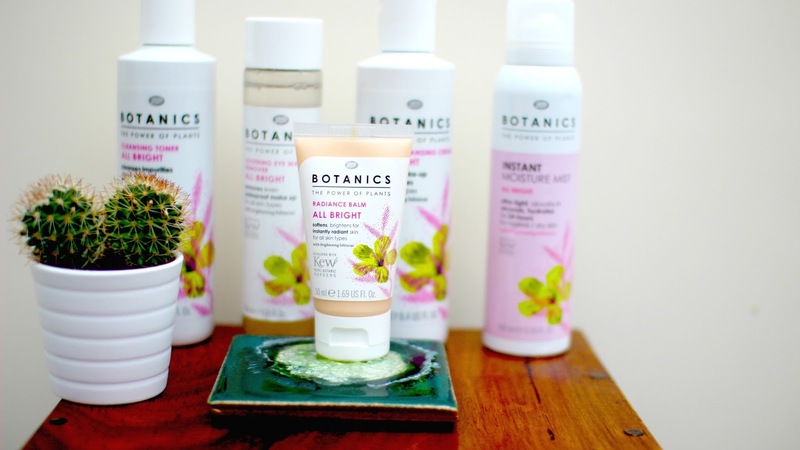 One range in particular that I have really taken a liking to is one by Botanics and is called the Hibiscus All Bright Range. Let's delve into why this little launch is still rocking my socks two years on! The basis of any good skincare routine is having a cleanser that works for you. This gentle and brightening cleansing cream has a gorgeous creamy texture that melts away any impurities whilst immersing you in gorgeous scent and revealing a fresh and more reliant completion. You divide it between the pads of your fingertips and massage it into yours skin whilst it's caring but effective formula removes grime,dead skin-cells and makeup. You can either rise of or use a got muslin cloth (I use a cloth) and your skin feels supple and clean. I am a firm believer in Toners, some people are of the opinion that it's a waste of time and a gimmick of a product that doesn't really do much but I disagree. When cleansing we are essentially stripping our skin (temporarily) of it's natural oils and even though it can be these oils that go on to produce blemishes they also give moisture and therefore need replacing. 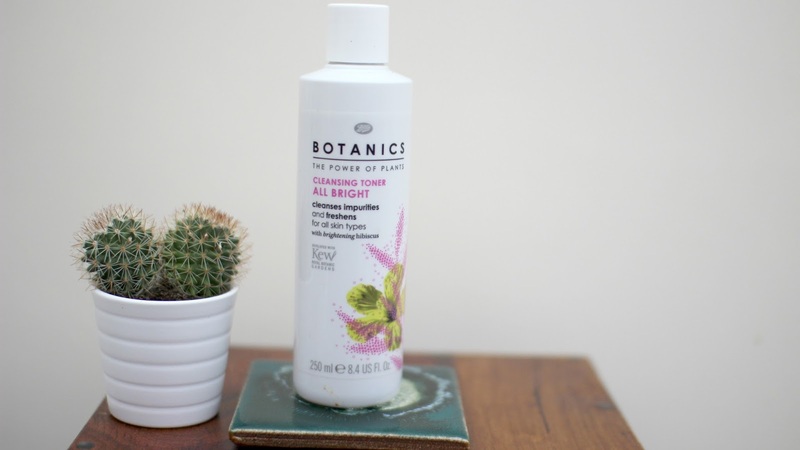 This Toner contains Hibiscus which is known for its brightening properties, not only does my skin look a ton better when I use this but it feels hydrated and nourished. The skin looks and feels more healthy after just one application. The scent is also very calming and relaxing on the senses and it is a pure pleasure to use. I add about 3 squirts to a cotton pad and coat my entire face, and it feels cool,calm and refreshed. When I am wearing eye makeup (especially water proof mascara) I do find that the Cream Cleanser struggles to remove it alone, so another product from this range that I love is the Oil Based Eye Makeup Remover. This is a product that needs shaking to activate all the ingredients and boy oh boy it packs a punch. Even though it is very gentle it removes 100% of any eye makeup I am wearing so no more panda eyes and again it has that brightening effect so my eyes look less tired and dull which is always a bonus. It doesn't leave an oily,heavy or uncomfortable residue, all it leaves behind is a trace of that lovely scent,moisture and brightness. To finish I seal it all in with a brightening moisturiser. This one has a pearlescent finish which may put some people off but I think it just adds to that brightening effect. 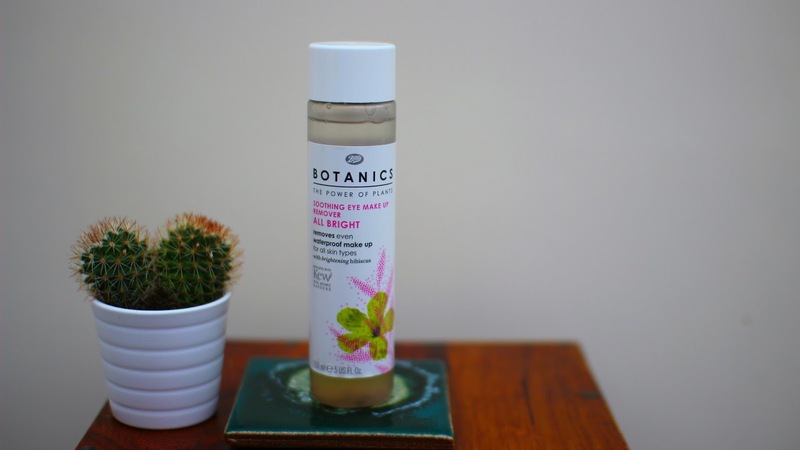 Its soft pink colour targets dullness and makes my skin look recharged and replenished. It also makes a fantastic makeup primer, makeup sits on top of it beautifully and it really helps to make to last longer. It nourishes,hydrates and moisturises the skin in a gentle yet effective way. 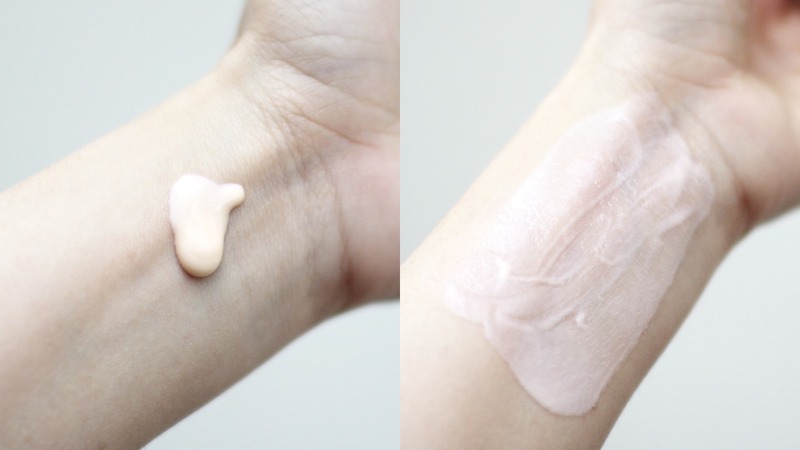 It is beautiful and light, it doesn't add a tacky or sticky appearance to the complexion. In my opinion it is the best product of the range. Finally as the warm months hit I have been using cooling sprays to seal moisture in while giving me an instant hit of refreshment. As this has all the ingredients I have come to love in the skincare I thought I would try it and it is just delightful. It just gives you a boost of any moisture lost during the day and is a beach bag staple if you are out and about this Summer. Some Want's & Some NEEDS! A Moment On The Lips.....And That's All You Get!